petMaxi is an innovative portuguese manufacturer of premium and super premium pet food. petMaxi offers added value to their parners: all ranges are of great quality, and customer loyalty is guaranteed by product composition, palatability, yield, and very competitive prices. The formulas were developed by specialized veterinarians and nutritionists so that, thanks to a healthy and balanced diet, your pet can have the maximum benefits and well-being. Have their own labs to guarantee the quality and safety of the raw material and pet food. The recent launch was the super premium h. MEDITERRANEUM, with an european innovation: the use of fresh egg. 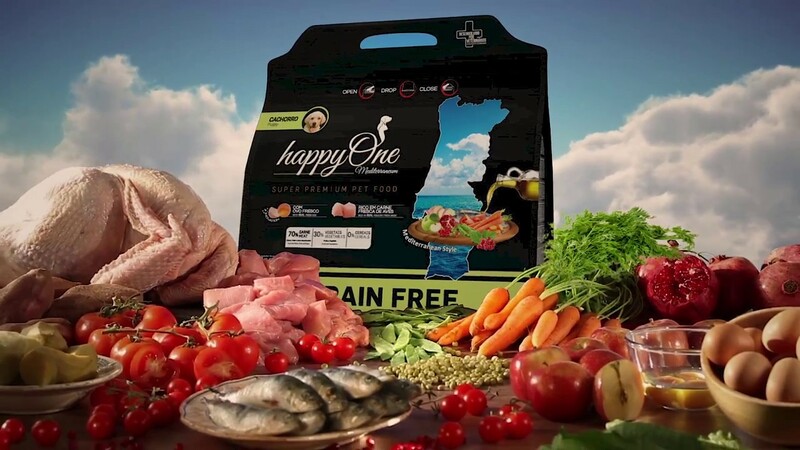 Brands: h. MEDITERRANEUM, happyOne, Domus, Rufia, Campeão.